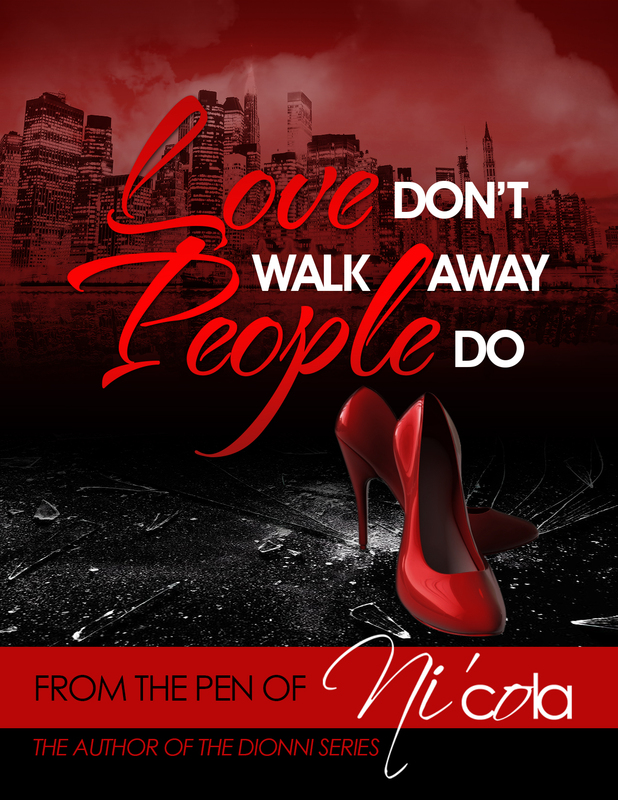 Love Don’t Walk Away People Do was written by phenomenal Best-selling Author Ni’cola Mitchell. Mitchell wants to serve the literary scene with one objective: To stimulate your mind, one word at a time. Pardon My Audacity had a chance to sit down and talk with the independent publishing company owner to discuss her latest novel. Jas: Tell the readers a little bit about yourself and your writing career. 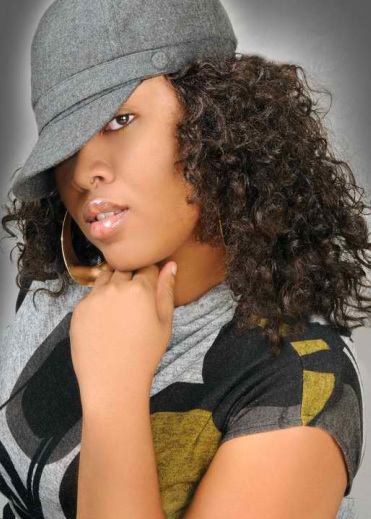 NM: Hello, my name is Ni’cola Mitchell, and I am an author and I run an independent publishing house NCM Publishing. I also co-own Obsessive Soul Media with my best friend and co author Tamika Newhouse. Originally from Jamaica, I am a proud mother of two beautiful and talented girls Destani Imani 19 and Diamond Lynn 14. I have been writing all of my life, but never thought about doing it seriously until under grad. I was dared to turn my journal entries into a novel. Always up to a challenge; a year later I was releasing my first novel Over and Over Again, which became a best-seller in ten months. Jas: So your latest book coming is Love Don’t Walk Away People Do, what inspired you to write this book? NM: This novel was inspired off of the experiences of anyone stepping out on faith and trying to live out their dreams. Not only do one have to battle whatever industry that they are breaking into, but there is the back ground battle of friends, family, and most importantly the one you love. It is a story of love, jealousy, pain, and determination. It shows that even though there may still be love, you may just have to walk away. Jas: Give the readers a little synopsis of the book? NM: Sunny, a young attractive choreographer, is attempting to make a name in the industry. Upon attending a youth basketball game she has a chance encounter with DeVe, an entertainment manager looking to manage the next star on the horizon. The two women decide to become partners on the way to the top and over time they become friends. From the pen of Ni’cola comes a story of two determined women who must manage their careers alongside their personal lives. During this journey, each woman experiences love and lost, heart-ache and pain, judgments and labels, as they find out that love is not the factor that walks away, people do. Jas: When does Love Don’t Walk Away People Do hit the shelves? Jas: What else is Ni’Cola doing in the literary world? NM: I am an author, I am the CEO of NCM Publishing, I have two blogs: From the Pen of Ni’cola and Dances of Life, and now I am the book columnist for Feed Lynks, the Urban News Network. Currently I teach classes on how to Self Publish successfully and I also provide literary services through my company Write on Promotions. Be sure to be on look out for this new hot novel and make sure to reach out to this best-seller for her other works. Visit her blog and keep it real people…Oh, and don’t forget It’s no thing when it comes to bringing you some artistic, creative, and incredible scoops because Pardon My Audacity always brings the dopest news to you! Great Read. A woman doing right in the world, leading by example while still being able to mentor is a PLUS for me. Thanks for sharing, I just became a fan of Nicola’s.